According to a Capcom Japanese Q & A Blog, some hints were dropped that could mean theres a sequel on the cards to the popular arcade and console beat-em up. When you think about it, it’s hardly surprising. Street Fight IV Turbo? Super Street Fighter IV? 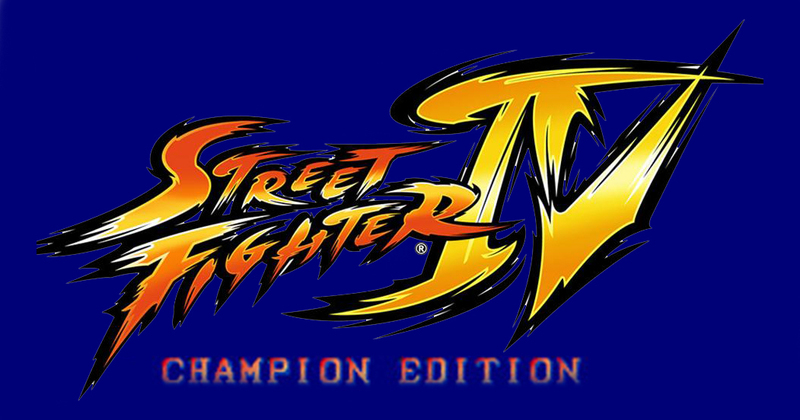 or Street Fighter IV Championship Edition if the translation proves correct. What ever it’s name might be, my main question is; will we see an arcade version of this, possibly as a kit? Lets hope so.